Our entire line of Jonti-Craft Berries Chairs are on sale for the remaining weeks of 2014. The Berries line of chairs is always competitively priced and each year we offer a chance to save even more. Berries chairs can come with matching powder-coated legs (the 8118JC 8″, the 8120JC 10″, the 8122JC 12″, the 8124JC 14″ and the JC8126 16″) or with chrome legs (the 8140JC 10″, the 8142JC 12″, the 8144JC 14″, the 8146JC 16″ and the 8148JC 18″). 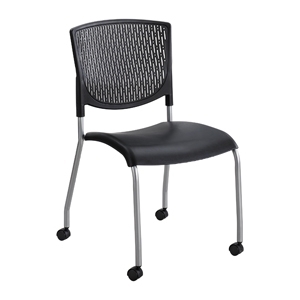 With a broad selection of sizes and also colors, we encourage you to contact us for a quote on your chairs. 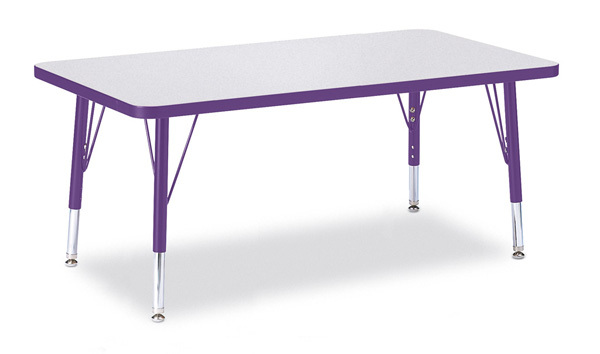 And please also be aware, our matching Berries children’s tables (both our Prism Line and our Classic Line) are also on sale for the same time-frame. With so many options and sizes we are not able to list each online quickly but please know this is the best time of the year to save! At Church Furniture Partner, our ministry is to provide churches with all their needed church furnishings for less dollars than they will find anywhere else. We now have 200 plus manufacturers who assist us in that ministry. One of our slogans is “Everything for your church but the people.” Our delivered pricing on the entire line of Jonti-Craft Berries Children’s Chairs is the best we know of by far. 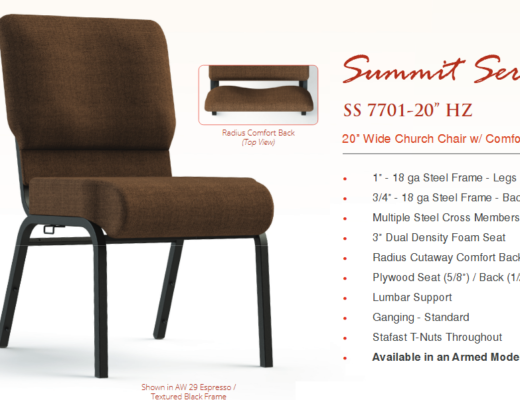 We would love to assist your church in saving dollars on children’s seating and any other church furniture needs!